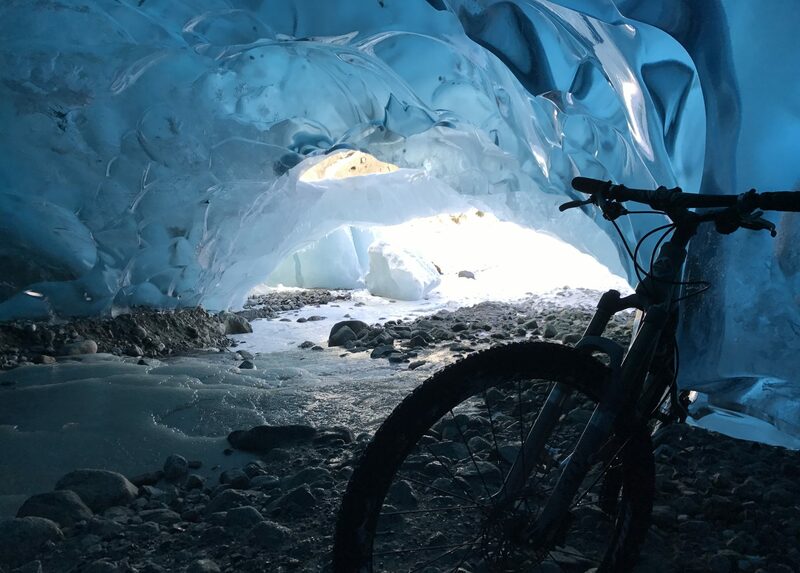 The folks at Juneau Rides are passionate about preventing bike theft and YOU can help! The Project 529 Garage Bicycle Registration is based on state-of-the-art smart phone app technology designed by X-Box ceo J Allard. The Project 529 app allows you to not only register your own bikes, but you can register a friends bike, report a stolen bike or report an abandoned bike.